Composite fillings or tooth colored fillings are tooth colored composite resins used for cavities and repairing decayed, fractured or damaged teeth. These are made of ceramic and plastic compounds. Composite fillings are used as a cosmetic alternative to silver amalgam fillings. Don’t let tooth decay or damage hold you back from your best smile. 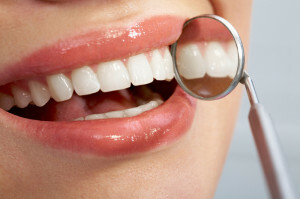 Let Dr. Kidess in Phoenix show you how composite fillings can repair and preserve your smile.